Snap! Raise handles high volumes of sensitive information and is committed to utilizing data security practices that meet and exceed industry standards. Snap! 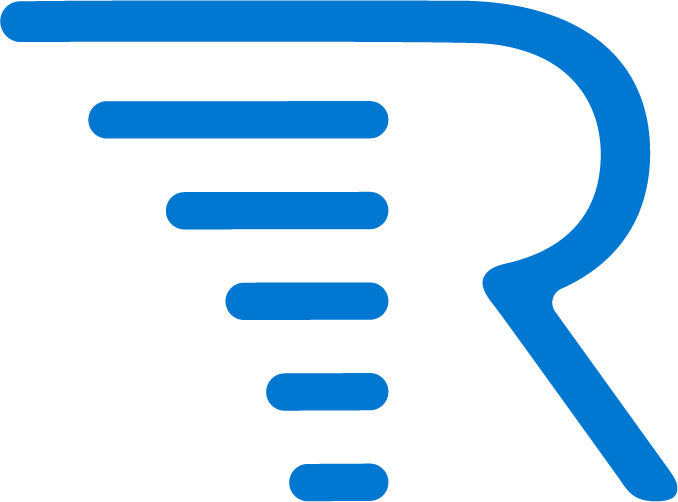 Raise uses WePay, the largest and most trusted payment processor in the country, to securely process credit card donations. Furthermore, the Snap! Raise website is SSL encrypted, and we do not store any credit card data. Please refer to the Safety & Compliance page for more information.